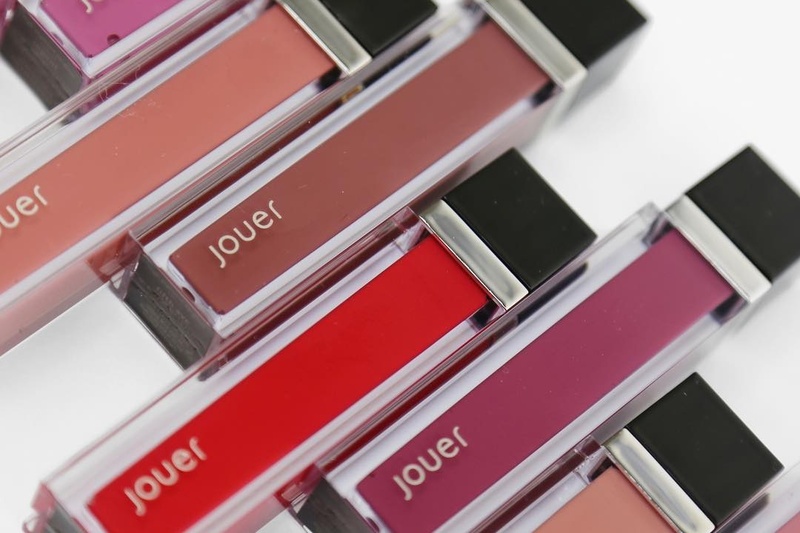 JOUER COSMETICS High Pigment Lip Gloss Swatches | Top Beauty Blog in the Philippines covering Makeup Reviews, Swatches, Skincare and More! Hello, friends! Hope you're all having an amazing day thus far. Here are the swatches if the new Jouer Cosmetics High Pigment Lip Gloss! What do you guys think of the colors? will you be picking up one? Let me know your thoughts in the comment section below. Full-coverage color doesn’t have to be matte. Glaze lips in rich, opaque pigment and creamy shine with lip gloss that’s anything but sheer. The botanical oil-infused formula feels lightweight yet luxurious as it coats lips in velvety, long-lasting moisture. The swatches looks great - I love their lipsticks so I'm sure these glosses will be great too. unos tonos preciosos, me encantan! Beautiful shades. Have a great week.